Ty Mawr Country Hotel is an award winning hotel with a growing reputation for fabulous food. Quiet and secluded, it makes a perfect base for a relaxing break. 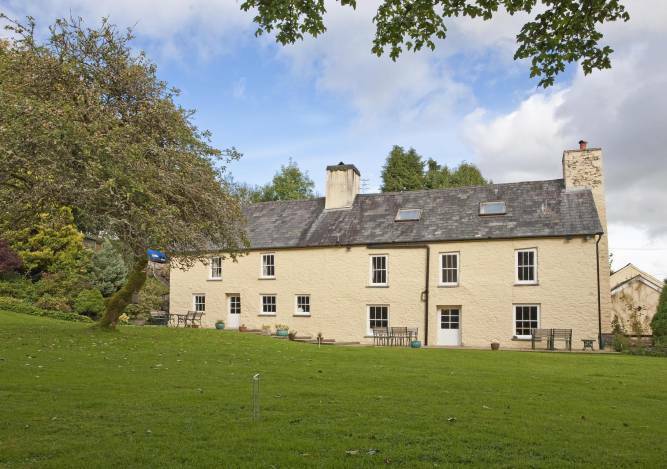 It is ideally located for exploring the nearby National Botanical Gardens, National Trust Dinefwr Park, Aberglasney Gardens and many other West Wales attractions. Ty Mawr stands in an acre of ground mostly laid to lawns and flower beds. The River Marlais runs down the edge of the garden. It is a perfect place to relax with a good book, enjoy some afternoon tea on the patio or play a game of croquet or boules. 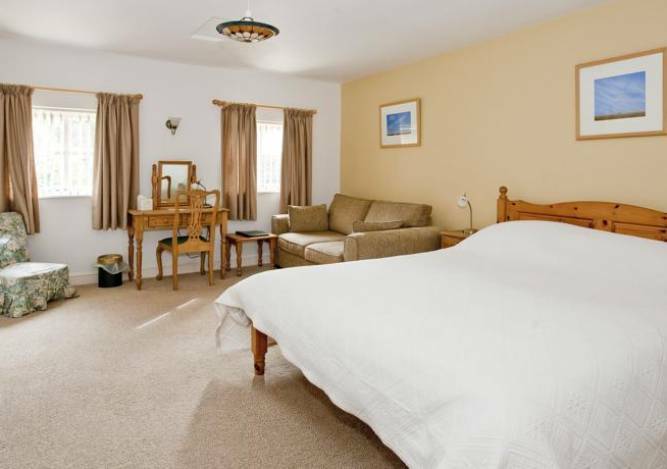 All our bedrooms are en suite and have flat screen TVs and tea and coffee making facilities in the room. There are dressing gowns and hair dryers provided for guests use and Cole and Lewis toilietries in the bathroom. 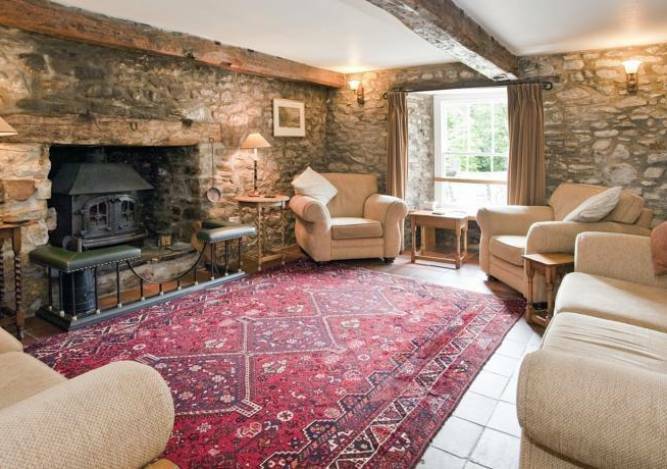 We have two rooms on the ground floor which are popular with both guests who find stairs a problem and those who bring their dogs. One of these rooms has a walk-in shower and separate bath whilst all the other en suites have baths with shower over. We have three king size en suite doubles and three superior super king size doubles. The two ground floor rooms can be made in to twin bedded rooms as can one of the ones on the first floor. Dogs are allowed at the hotel at no extra charge and can stay in the bedrooms, though not on the furniture. They are also welcome in the sitting room and bar on leads but not in the breakfast room or restaurant.